Electric radiators are perfect for giving a contemporary feel to a room, and with their modern design they allow for greater control over your heating - as most styles come with a built-in thermostat. They are also 100% efficient in converting your electricity to heat energy, making them a great choice for your rooms. Plus, since they work separately to your central heating system you can independently heat a room, they are great for rooms that do not have access to central heating (such as an outdoor building). 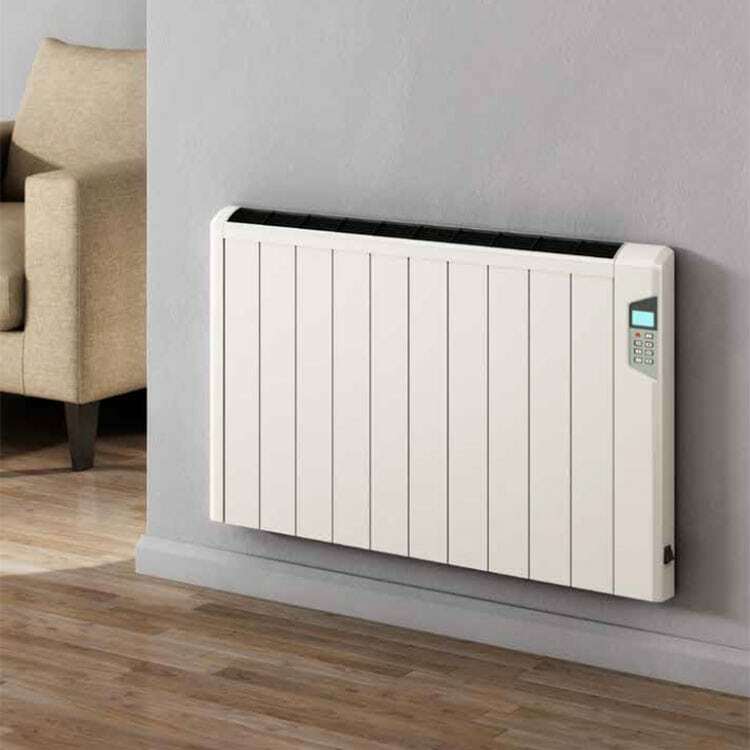 Electric radiators are completely efficient when in use, converting all the electrical energy provided into heat energy as they use a heating element rather than water or gas in the radiator. This results in little to no energy waste, reducing your emissions and energy bill. Browse our range of Electric radiators today. If you have any queries, please contact us via our online enquiry form or give us a call on 01772 803725.